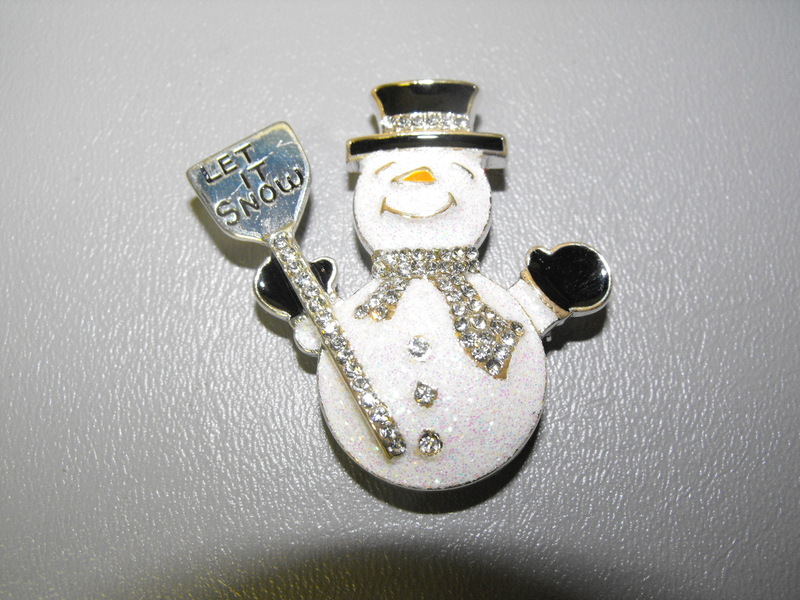 Show the world you can take whatever Old Man Winter throws at you with this terrific Snowman Pin hoisting a snow shovel that says “let it snow”. 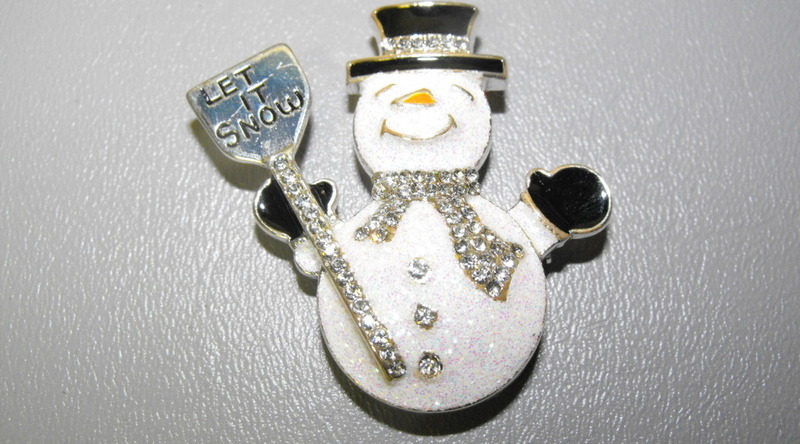 The snowman is about 2″ long and is accented with rhinestones and black enamel top hat and mittens. This little guy is going to “melt” your heart. 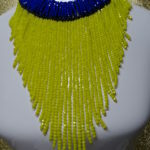 Add this pin to your winter jewelry collection…and make a cool statement!